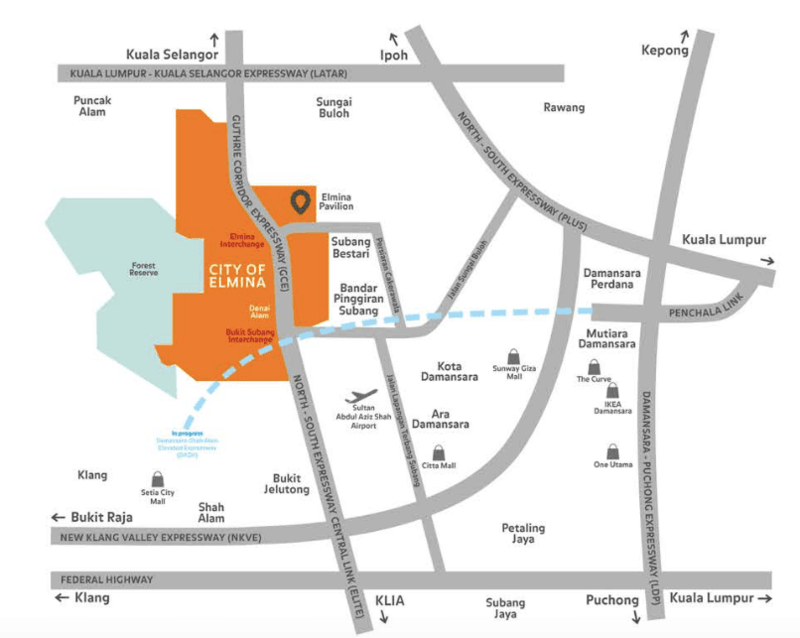 The City of Elmina strategically located which enjoys an extensive network, conveniently connected to the Guthrie Corridor Express (GCE), Federal Highway, LATAR and NKVE, makes journey shorter to Kota Damansara, Shah Alam and Subang Airport. Plus DASH highway which is currently under construction, will significantly shorten commutes to Petaling Jaya and Kuala Lumpur. No. of units: 187 houses. 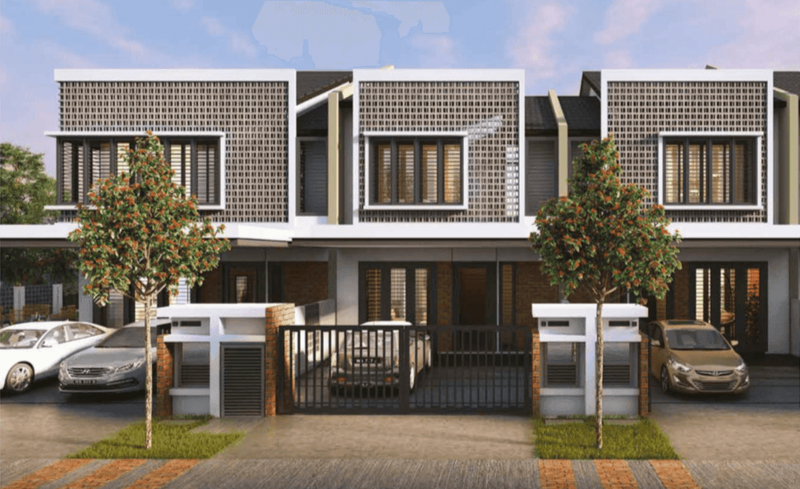 Type: 2 Storey Terrace House. Expected Date of Completion: October 2019. 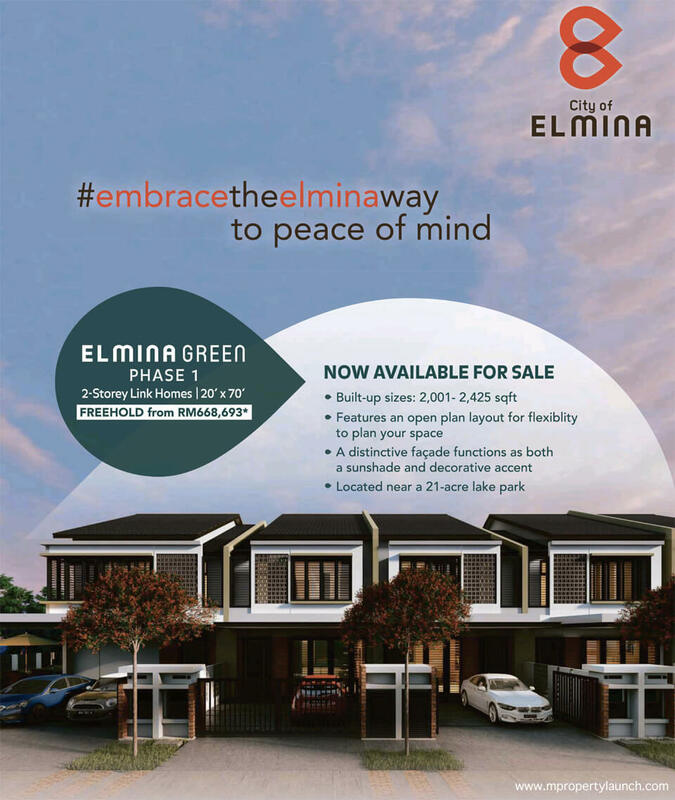 Selling Price: RM683,888 (min), RM1,195,888 (max). 7% Bumiputera Discount (Quota applies). Price listed is after 5% Early Signing Rebate and before Bumiputera Discount. Activated Open Spaces, Back Lanes and Side Lanes for the Community Herb and Fruit Tree Garden. All illustrations are artist‘s impression only. 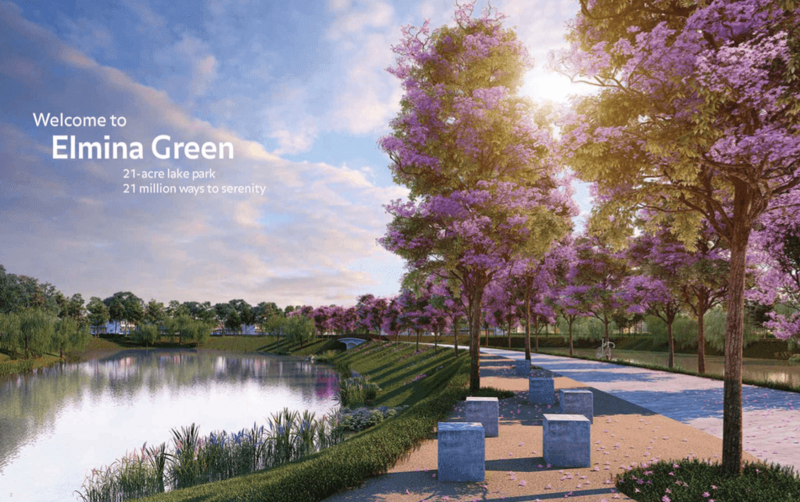 The information contained here in is subject to change without notification as maybe required by the authorities or developer's architect. Whilst every care has been taken in providing these information, it cannot form part of an offer or contract.